A gem of a website we found while shopping online, iTokri stocks everything from handmade wallets to juttis to stationery. What we go back to this site is for their vast collection of running fabric. 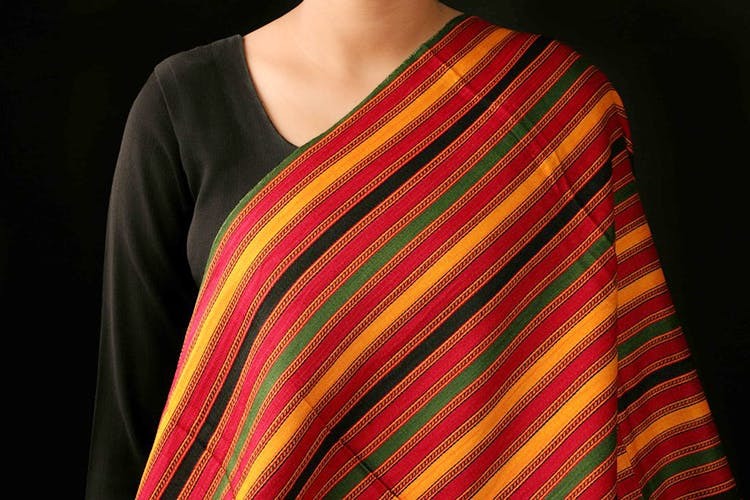 They come in a variety of materials and screen prints and they also have block print and handloom fabric. Their fabrics are sorted according to the region of India they are sourced from and are quite budget friendly. But even if some fabrics cost more, you can be rest assured about the good quality; the colours are fade resistant. They deliver promptly and are easily approachable if you have doubts or issues. They also have an enviable collection of silver jewellery. For anyone looking for fine quality and good customer service. It is perfect for anyone from a college student to an ethnic-loving office goer. And most items on the website are unisex, so that’s pretty cool. The delivery process is very transparent and they update their stock often. We’re yet to find something on their website that we dislike. Check out the running fabrics section. You can get cloth materials as less as 0.5 metre in length.